Peter Burling and Blair Tuke (NZL) have won the 49er Men’s gold medal with the Medal Race to spare after dominating the 20-boat fleet at Rio 2016 over the past week. 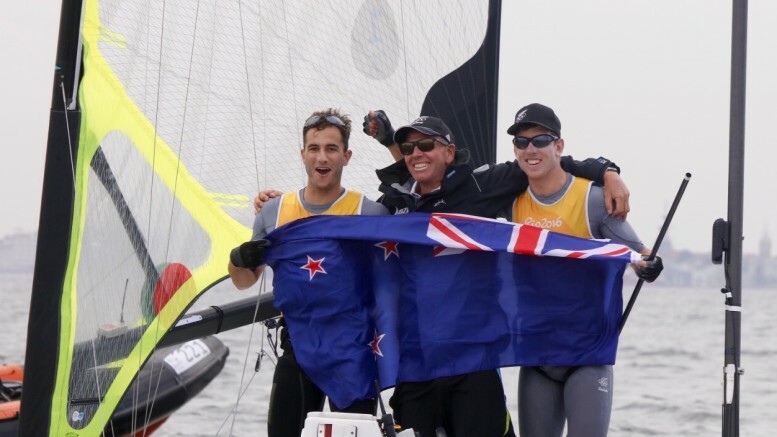 The New Zealanders have gone undefeated in major competition in the 49er fleet since taking the silver medal at London 2012. They have won all four of the last World Championships and were expected to deliver gold for New Zealand this week. 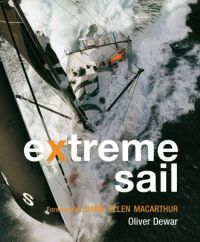 Even Burling and Tuke might be surprised at the ease with which they’ve managed their extraordinary feat, however. Behind them the battle rages on for the other medals, with Erik Heil and Thomas Ploessel (GER) holding second place in front of the 2012 Olympic Champions Nathan Outteridge and Iain Jensen (AUS).